SDG 14 specifies targets to manage and protect marine and coastal ecosystems; set up as system to regulate harvesting of fish and end overfishing; conserve at least 10 per cent of coastal and marine areas and prohibit certain forms of fisheries subsidies which contribute to overcapacity and overfishing; prevent marine pollution and increase the economic benefits to small island developing States and least developed countries from the sustainable use of marine resources (See "Sustainable Development Goal 14"). Many of these targets have to be met by 2020, just 3 years from now. “No other SDG is higher in its ambition,” says Andrew Hudson, Head, Water and Ocean Governance Programme, UNDP, at a press meeting ahead of the conference. These targets will be assessed through the indicators set by the UN. The SDG14 is relevant to India, with its coastline of more than 7,500 kilometres. Marine fisheries wealth in India is estimated at an annual harvestable potential of 4.412 million metric tonnes and an estimated 4.0 million people depend on fisheries for their livelihoods. 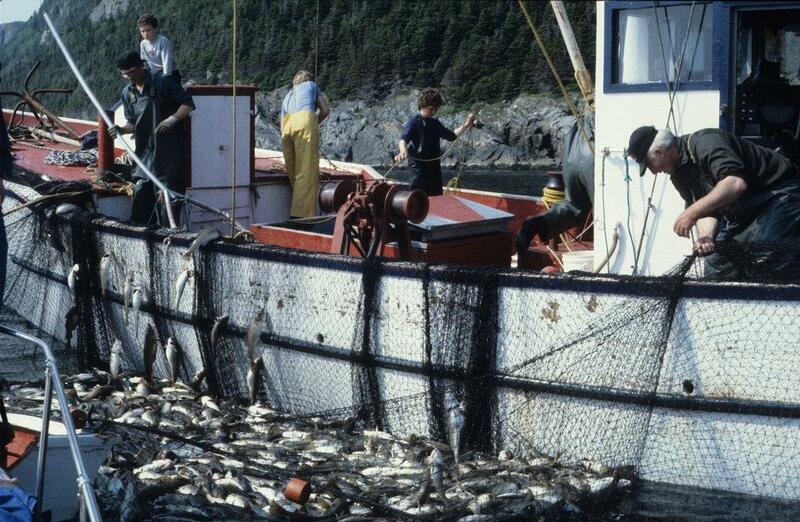 Marine fisheries contribute to an economic wealth valued at about Rs. 65,000 crore each year. India contributes about 6.3 per cent to the global fish production (both marine and riverine), the sector contributes to 1.1 per cent of the GDP and 5.15 per cent of the agricultural GDP. NITI Aayog, India's policy think-tank, has been assigned the task to ensure that national goals are in concurrence with SDGs. The planning body noted the ministries and departments to work on these goals and asked the Ministry of Statistics and Programme Implementation to set indicators for monitoring progress. These indicators, “Draft National Indicator Framework for Sustainable Development Goals”, made public on March 7, however, only have indicators for 5 of the total 10 targets. Ministry of earth sciences is the nodal ministry in-charge of SDG14. It has to work along with the ministry of environment, forest and climate change and department of animal husbandry, dairying and fisheries under the ministry of agriculture. NITI Aayog is working in close collaboration with Research and Information System for Developing Countries (RIS), a New Delhi-based autonomous think-tank under the ministry of external affairs. “India is all set to implement SDG-14 within the specified time frame,” says SK Mohanty, professor at RIS. RIS has already organised several consultation meeting for SDG-14, involving state governments and national implementing agencies.